Visit GALE FORCE F1 for LIVE timing and ATLAS F1 News for up to date information. 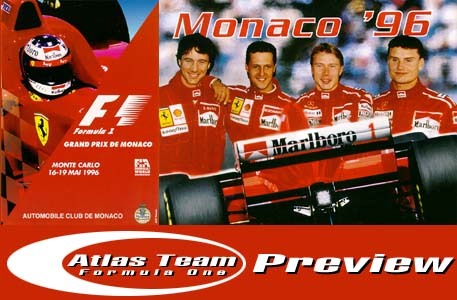 The new issue of Atlas Team F1 will be out May 21st. Partly cloudy. 10% chance of rain. Cloudy most of the day. Periodic showers.